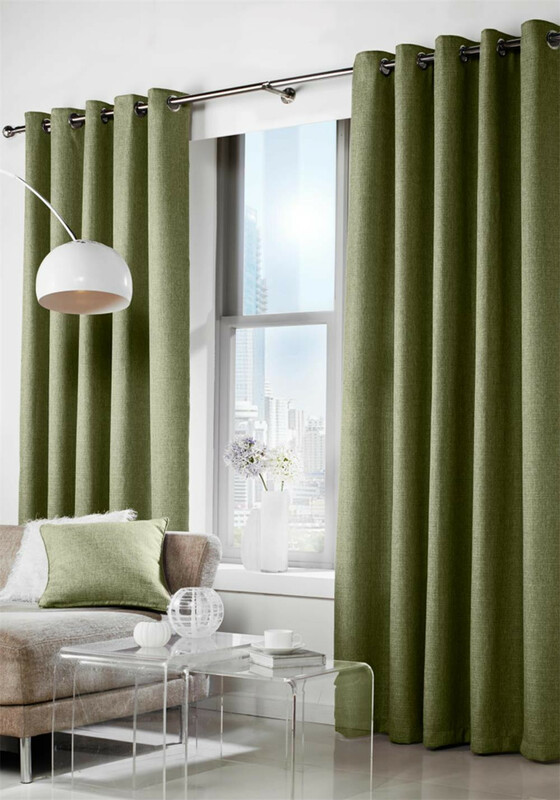 Add a touch of colour to your living space with these stunning Leightonreadymade green woven eyelet curtains from Curtina. Crafted from improved quality lining to improve their appearance when hung. 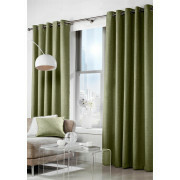 The silver eyelet header compliments the green material in each curtain.